80 windturbines over 25 years save the amount of CO2 that would require a forest area of 1,286 km2 to absorb, if the equivalent amount of energy was generated using fossil fuel. 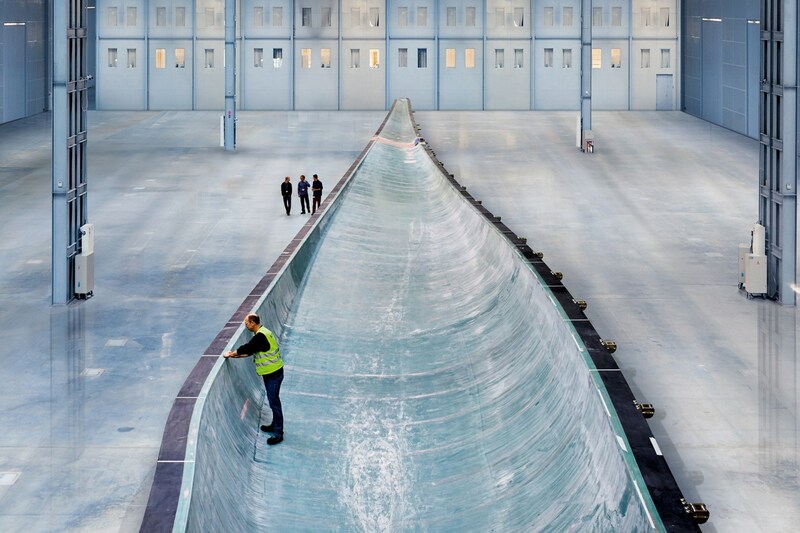 Siemens has published a detailed ecological review of its wind turbines. The key question is how long it takes a wind farm to generate the volume of energy that it consumes during its lifetime, for example for manufacture, installation and disposal. As expected the calculations show that land-based wind farms pay off faster than their more powerful counterparts on the open sea. Land-based wind farms are ahead when it comes to amortization, or in other words how long it takes a wind farm to produce the volume of energy that it consumes over its entire lifecycle. For an onshore facility, assuming an average wind speed of 8.5 meters per second, the amortization period is only 4.5 to 5.5 months. This figure also takes materials, production, construction, operation, maintenance, dismantling and recycling into account. Offshore wind farms, on the other hand, take a little longer – between 9.5 and 10.5 months – to offset their energy requirements. [siemens.com] – Just how green is wind power? Gepubliceerd op 11 mrt. 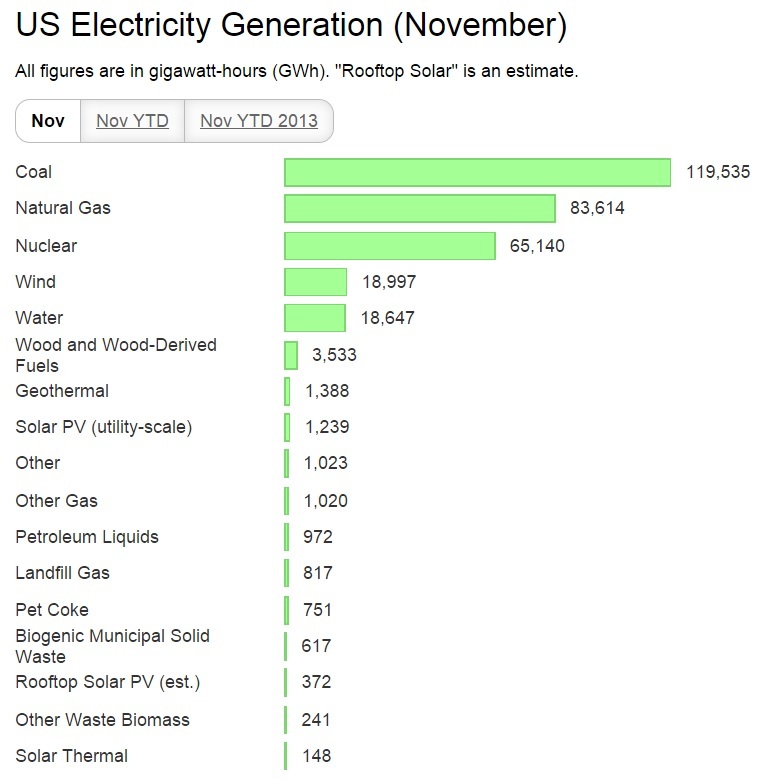 2015 – Renewable energy promotion video. Germany Trade & Invest presents its short film about Germany’s Renewable Energy Revolution, the so called Energiewende (energy transition). 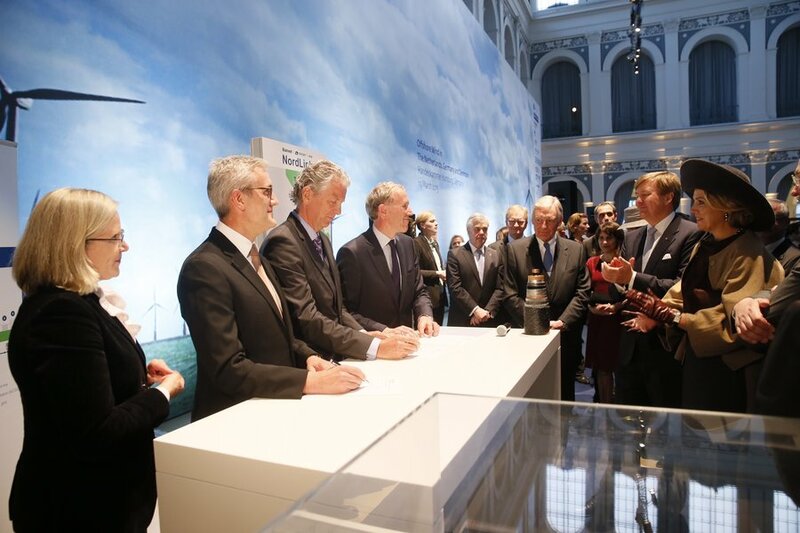 Contracts were signed today in Hamburg between NordLink partners TenneT, Statnett and KfW plus ABB AB for the construction and installation of the German section of the high voltage direct current transmission cable (HVDC cable) for the NordLink project and for the two converter stations. 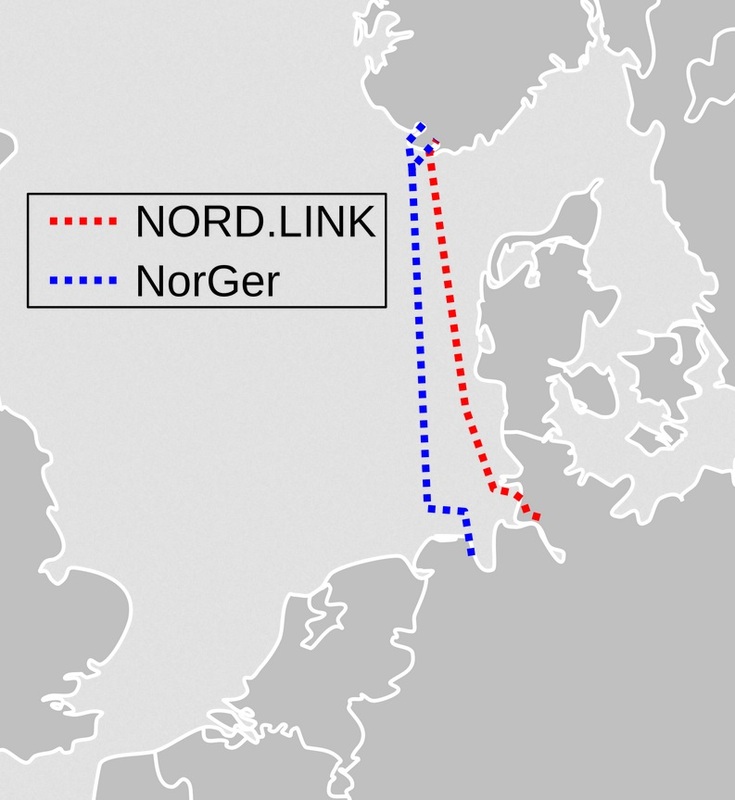 NordLink, the “green cable”, is the first direct connection between the German and Norwegian electricity markets. As was the case with earlier cable NorNed, the idea is to use Norway as ‘Europe’s battery pack‘: if there is too much renewable energy generated in the UK, for instance wind energy after 24:00, send it to Norway through the interconnector cable and use the energy to pump up water into mountain basins. 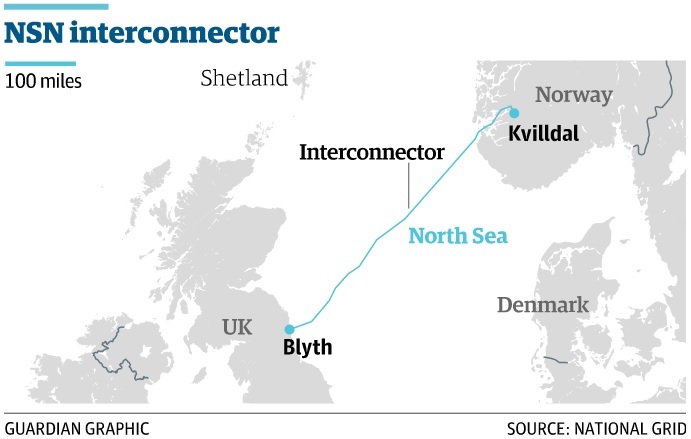 When energy is required in Britain, let the water flow back to lower altitudes and generate electricity, that can be send back through the same cable. Overall efficiency still ca. 80%. Editor: interesting to note what a relatively small area (ca. 15 m * 70 m) you need to generate 1 MW (peak), sufficient to power a few hundred-thousand households. There are absolutely no physical constraints that will stop villages world-wide from having these kind of arrays installed next to them. Today, even in the least developed areas in Africa, most people use a mobile phone, a development that took 20 years. It is not a big stretch to image that someday, every person will have a few solar panels per capita installed, to cover the most ‘basic’ power needs (lights, WiFi and tablets replacing radio/television, mobile phones, fridge, water pump). A solution could be that once the US empire is dismantled, Paris-Berlin-Moscow and China craft a global development plan, where both ‘divide the underdeveloped world’ between them and Europe and China ‘adopt’ countries on a voluntary basis (colonialism ultra-lite), where Europe and China can exploit local resources and implement a population limitation program, in exchange for real goods (bicycles, building materials, pumps, solar panels, consumer IT), not money that ends up in the wrong hands anyway. Oil Apocalypse: Peak Oil – What If the Oil Runs Out? Editor: Saudi-Arabia clearly feels cornered. It is unlikely that Saudi-Arabia is able to build a bomb without outside help. The US won’t be that stupid, now will they? Our lead story: This week Stanford said that it would divest all of its investments in coal-mining companies, becoming the wealthiest US university to pledge divestment from sectors of the. Recorded February 25th, 2014 in Vancouver, BC Richard Heinberg speaks on his newest book, covering the short-term nature of the recent North American oil boom and the financial bubble that. Richard Heinberg explaining everything that you need to know about Peak Oil and how to prepare for it, because we are already deep in Peak Oil time! For the moment this applied to the windy November month only. We’ll be back when the same statistic applies to the entire year as well. Won’t be that long. 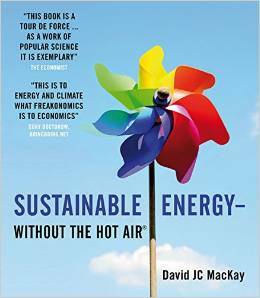 Book on renewable energy from 2009, by David JC MacKay, completely online, including 12 MB pdf (370p). All you need to do is use your mobile device and check availability and make a reservation. The transporter will drive to your home without a driver and all you need to do is step in and travel to your destination. Maintenance of the transporter is a responsibility of the company, not the individual. Most commercial airplanes spend more time in the skies than on the ground and this for decades on end, which is unproblematic as long as the maintenance is done properly. With cars that is not different. The big advantage is that the transporter will be used all the time, based on the ‘law of large numbers’. In other words: the same transportation performance can be realized with far fewer transporters. An additional advantage is that the cities will be freed of cars that spend most of their economic life time in a parked condition. Example: average number of kilometers/year driven in Holland per car is ca. 13,000. With an average speed of say 60 khm, that’s 200 hours, in a year that has 16*365 = 5840 daylight hours. Using supply/demand principle and subsequent pricing, people are encouraged to travel outside the peak hours as much as possible. Public transport can be used to take the brunt of commuting transport. 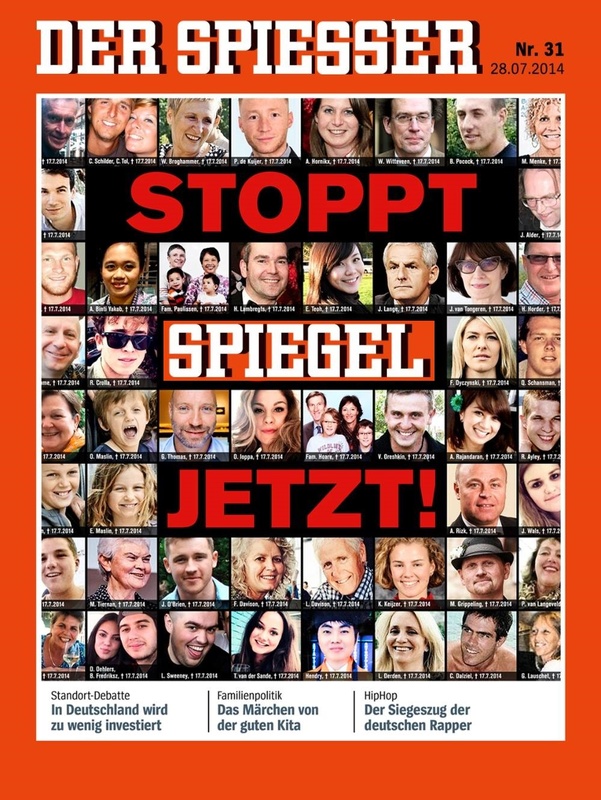 When energy shortages really begin to bite, the number of kilometers/month can be rationed. If you realize that the embodied energy of a car is something like 76,000 kWh (that’s 14 kwh/day on a 15 year lifespan) before it has driven a single kilometer, the energy saving potential is considerable (ratio embodied energy/fuel cost is ca. 15-25%). But hey, why not expand on the idea of driverless vehicles. Why go to the supermarket, if you can shop from home? Send your order over the wire and a little self-driving robot will come your way and deliver it literally on your door step. Why use a 1000+ kg car to drive to the supermarket to fetch perhaps 5 kg of groceries, if a small vehicle of say 50 kg will give the same result. Additional advantage of automatic driving: using the driverless principle and accurate computer control, large columns of personal cars and trucks can drive close to each other in a convoy and thus save a substantial amount of fuel. The car shown absorbs enough energy from the environment all by itself to transport 4 adult persons over 700 km/day (at least in a sufficient sunny environment like Australia). Average occupation rate of your standard 5-seater clunker in Holland is 1.25, probably the same elsewhere, at least in the West. So why keep driving around with a sofa set if nobody is sitting in it anyway? Meet the Carver. In the back there is still plenty of room for at least a 0.25 passenger to sit as well. The result is the comfort of a car, but with greatly reduced fuel consumption because of the narrow profile and less weight. Carver from ’s-Gravendeel, the Netherlands and went bust in 2009, because nobody was interested in a scooter-car priced 30,000 euro. But now a, surprise, surprise, big Chinese scooter producer Sunra (Xinri) has shown interest in the concept and will start selling the scooter-car later this year, on the Chinese market. Turnover expectations: 60,000-100,000/year. Price tag, a ridiculously low 3,800 euro. In San Francisco somebody picked up a similar concept in 2010, Lit Motors, albeit with gyroscope stabilizer added, eliminating the need for a third wheel. [*] – The LCOE represents the present value of the total cost (overnight capital cost, fuel cost, fixed and variable operation and maintenance costs, and financing costs) of building and operating a generating plant over an assumed financial life and duty cycle, converted to equal annual payments, given an assumed utilisation, and expressed in terms of real money to remove inflation. 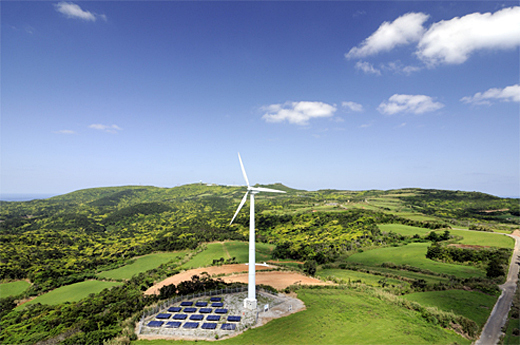 Plea to combine wind and solar in a single power plant. The key argument is that solar and wind are partially complementary: during the night there is guaranteed no solar power, but perhaps wind. 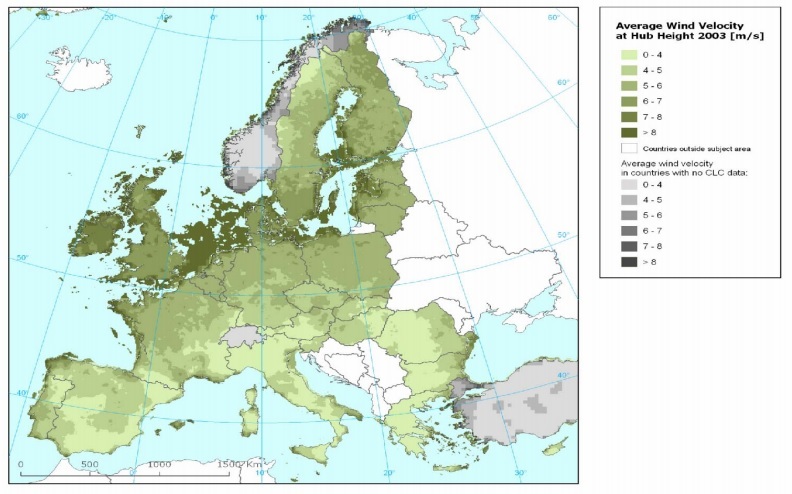 And in certain areas like Europe, wind is stronger during the winter and, obviously, solar stronger during the summer. Combining wind turbines and photovoltaic systems results in up to twice the amount of electricity being generated across the same surface area, while shading losses caused by wind turbines amount to a mere 1 to 2% – much less than previously thought. As an additional benefit, the construction of hybrid power plants does not require grid expansion because the plants generate wind and solar power at different times of day and during complementary seasons, ensuring the level of energy fed into the grid is more steady than that of wind or photovoltaic power plants alone. 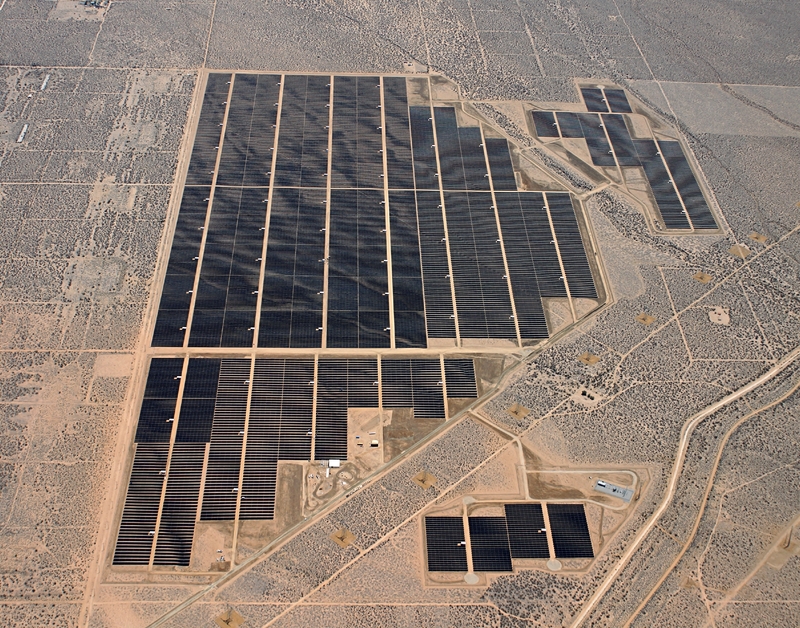 One of the top solar energy companies in the world, SunPower, is close to completing what will be the “world’s largest solar power plant” in Southern California, according to recent reports. 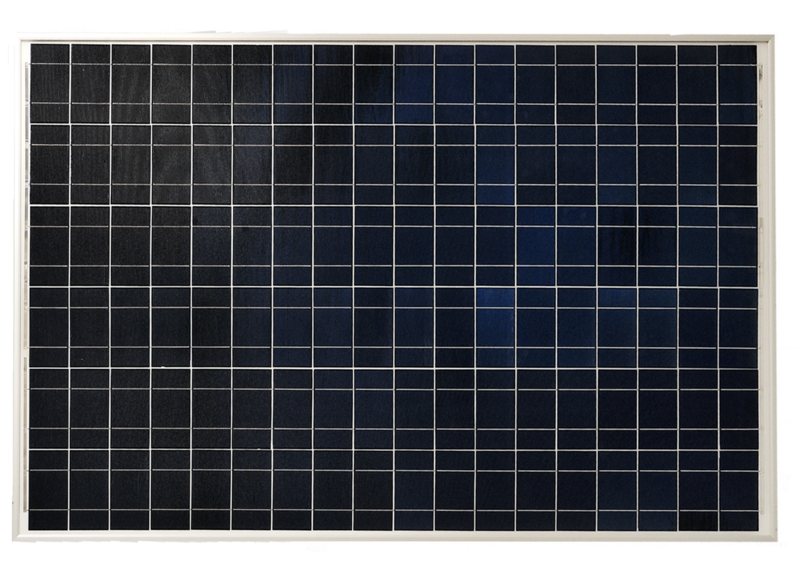 The 579 megawatt (MW) Solar Star project is now mostly online, and is on track for “substantial completion” during Q2, based on recent comments made by SunPower president and CEO Tom Werner during a 2014 earnings presentation. Gepubliceerd op 19 mrt. 2015 – Nissan drives its unique glow-in-the-dark zero-emission LEAF on the luminous Smart Highway in Oss, Holland. The 100% electric Nissan LEAF is the first glow-in-the-dark car to drive on the glowing motorway. “In a few years, solar energy plants will deliver the most inexpensive power available in many parts of the world. 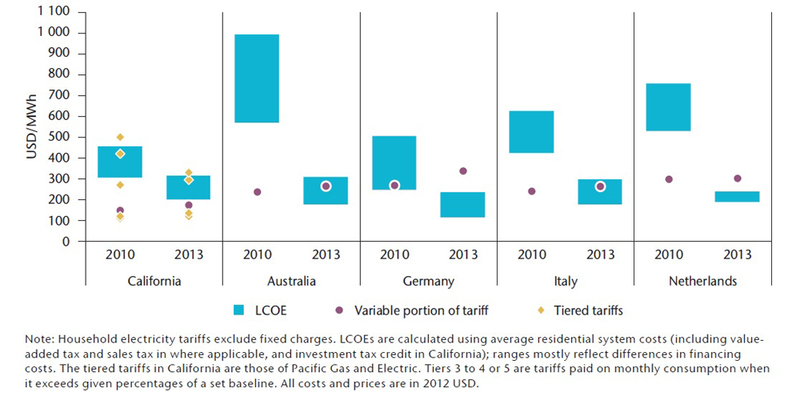 By 2025, the cost of producing power in central and southern Europe will have declined to between 4 and 6 cents per kilowatt hour, and by 2050 to as low as 2 to 4 cents.” These are the main conclusions of a study by the Fraunhofer Institute for Solar Energy Systems commissioned by the German think tank Agora Energiewende. Editor: as we have repeatedly said, there is no long-term energy problem and a solar economy is very well possible. But the longer we wait with the transition, the deeper the dip will be.